We are delighted to announce the appointment of Kerry McIver as Regional New Homes Sales Manager, who will serve Lime Tree Village, Moat Park, Charters and Elmbridge. In her new role Kerry will drive new build property sales at these sites, all of which are undergoing rapid expansion. For example Lime Tree Village’s Polo Field extension already adds 44 two and three bedroom homes to the village’s portfolio, with plans in place for further development. At Charters Village we have built 46 new apartments and cottages. One of Kerry’s main responsibilities will be identifying and empathising with customers, understanding their needs and matching these with the available homes. 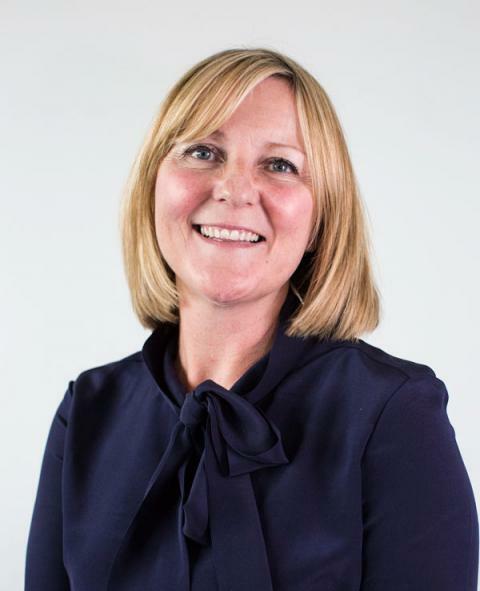 Kerry has many years of experience in homes, having worked in senior sales positions at Linden Homes, as well as DAPA Interiors focussing on the creative aspects of the customer journey, such as show homes and communal spaces. Proud mum of one Kerry enjoys spending her time in London bewildered by the ever-changing skyline, and enamoured that each visit offers something new! Kerry also enjoys the more rural pursuits and a keen walker, recently climbed the ‘Three Peaks’ Ben Nevis, Scaffel Pike and Snowdon. A challenge she feels most proud of.